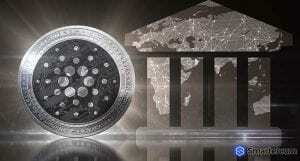 The price of Cardano (ADA) has been under serious bearish pressure. If the bears continue to pressure the bulls, the cryptocurrency will most likely break the support at $0.0740 against the USD. A significant bearish trendline that has support at $0.0740 was broken and a resistance was formed at $0.0780 on the price chart. The Cardano (ADA) to USD trading pair is currently bearish against the USD and against Bitcoin. The possibility of a continues decline below $0.0700 and $0.0650 is high. Last week, the bears took control of the market below the $0.0800 and $0.0900 levels in the market. The trading pair moved towards $0.0720 forming a low at $0.0735. A minor upward correction was attempted and the price moved above $0.0800. The price action also broke the 23.6% Fib retracement level of the last slide from $0.0898 to $0.0735. The move upward was capped around the $0.0810 as the price failed to cross the 50% Fib retracement levels of the last fall from $0.0898 to $0.0735. A significant bearish trendline with resistance at $0.0780 was formed on the hourly chart of the ADA to USD trading pair. If this trendline breaks, there might be resistance around the 100 hourly SMA which also happens to be near $0.0815. The doors to recovery will be opened if the price can successfully close above the resistance at $0.0815. The price may be able to move as high as $0.0900. 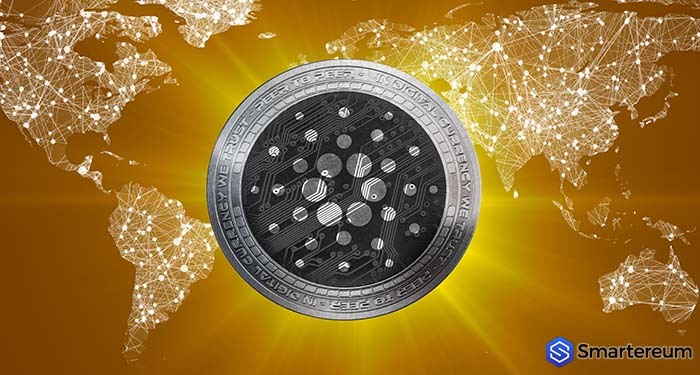 At the time of writing, Cardano (ADA) was trading at $0.075461. This indicates a 3.40% fall against the USD and a 2.94% fall against Bitcoin. The price charts show that the sellers have activated a declining mode below $0.0815 and if they continue to pressure the market, the price will most likely fall below the support levels at $0.735 and $0.0720. The relative strength index is below 50 and the MACD on the hourly chart is in the bearish territory. The significant resistance is at $0.0815 and the significant support is at $0.0735.